193kms from the Bumthang region, the Mongar district lies in Eastern Bhutan, once an important trade route between India and Tibet, the East is remote and isolated, home to many ethnic minorities. The Mongar region is known for fabrics, textiles and weavers which is one of the best in the country. Mongar is famous for its lemon grass; it is a plant that can be used to produce an essential oil. 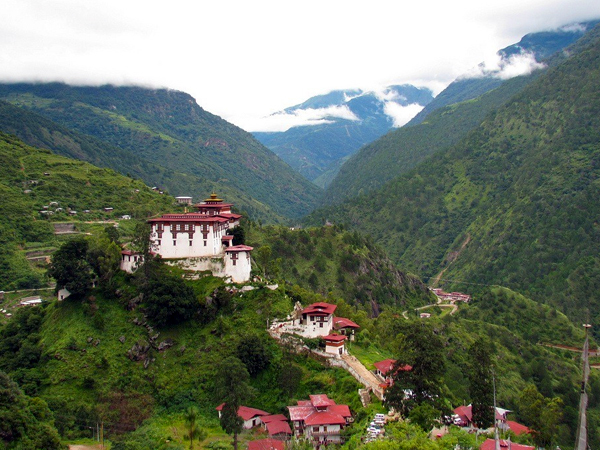 Bhutan has a park system for better ecological representation and realistic management and the parks of Bhutan are as Wangchuck Centennial Park, Torsa Strict Nature Reserve, and Jigme Dorji National Park, Bumdelling Wildlife Sanctuary. 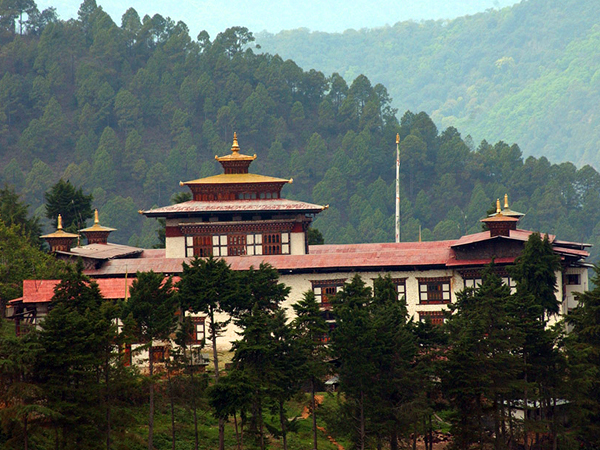 Built in 1930 to replace the ruined Shongar Dzong that was built by a lord from Ura in 1100. It is the administrative seat of Mongar district and also houses the region''s monastic community.